This 2. 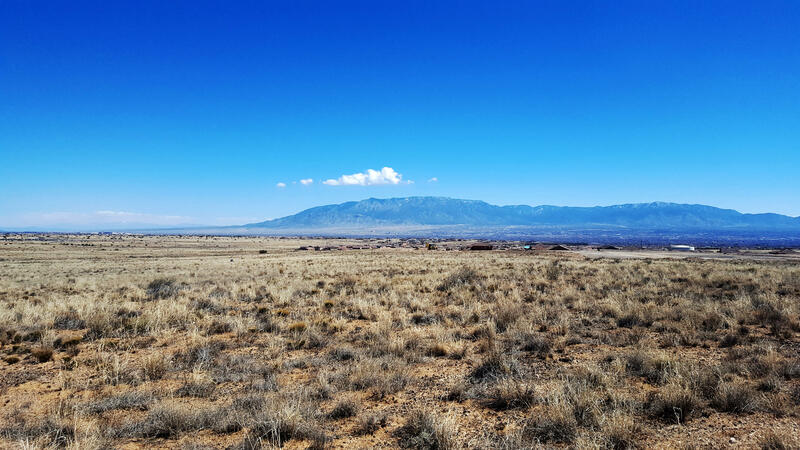 5 acre lot in volcano cliffs albuquerque could be an ideal addition to your investment portfolio or to hold for a future home site. 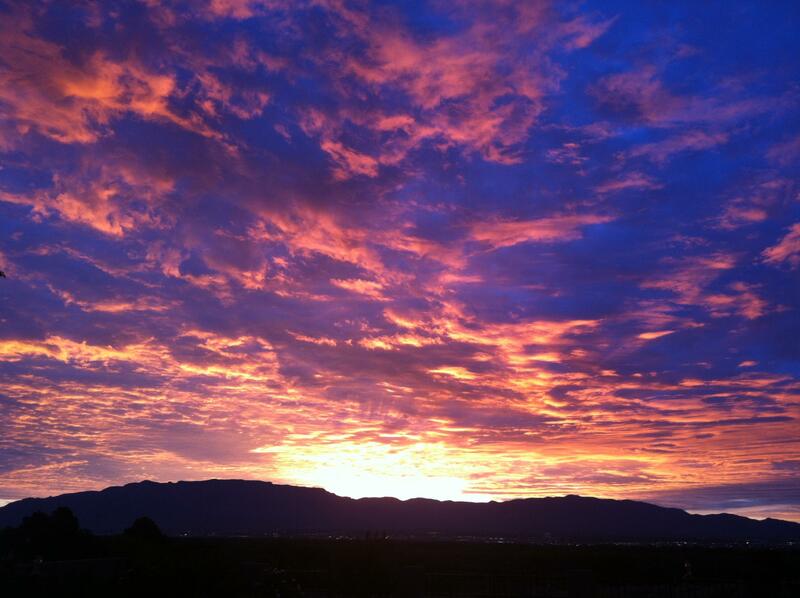 There are existing panoramic views of the sandia mountains and west side volcanoes. You could more than double the land size with the adjacent 3. 42 acre lot directly north of this lot (priced separately). Invest now! Photos and video taken in proximity of the lot. This 2. 88 acre lot is ideally located in the volcano cliffs subdivision. 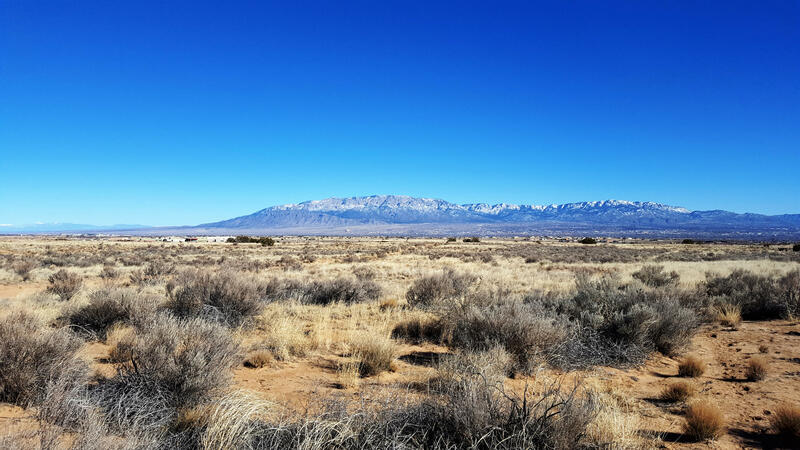 Take the short drive out to see the panoramic views of the three sisters (volcanoes) and sandia mountains. 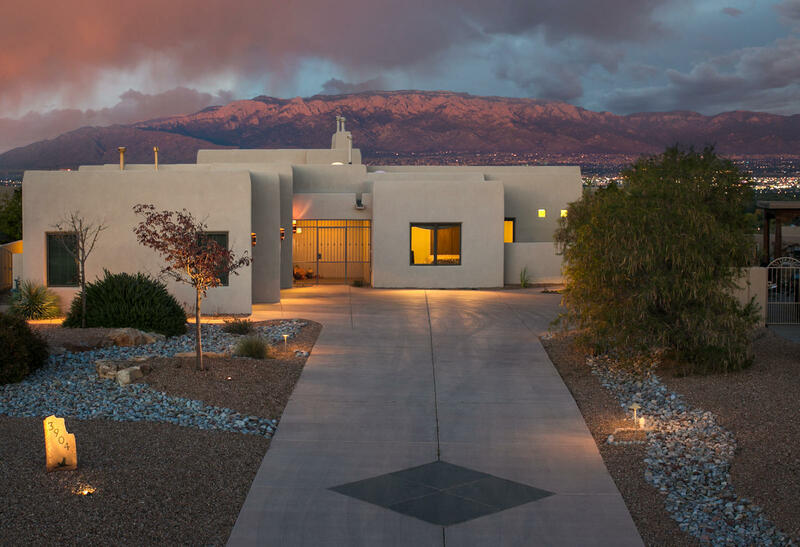 This property has quick access to paseo del norte and conveniently near volcano vista high school. Build your future home or add it to your investment portfolio. Priced at only $19,000!